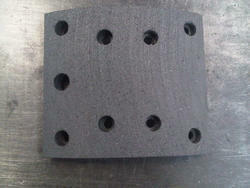 Crown Brakes is a leading supplier, manufacturer and exporter a wide range of Brake Liner. We are looking export inquiries from Middle East, Dubai, UAE, Kenya, Tanzania, Egypt, Saudi Arabia, Jordan, Muscat, Oman, Uganda, Sudan, Ghana, Ethiopia and all over the world. With thorough understanding of the relevant industry, we are offering a wide range of Truck Brake Liners. 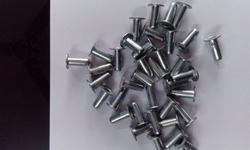 This liners is manufactured using best quality raw-material and highly developed technology at vendors' end. In tune with different needs of our esteemed clients, we customize the entire range of lining in different sizes and shapes. Our offered lining has gained exceptional value amongst our clients for its distinct features.